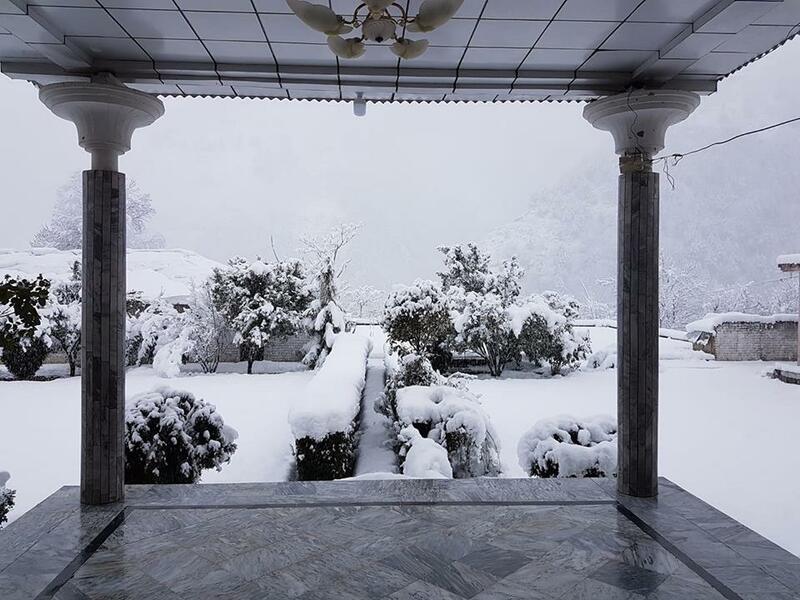 SHANGLA: A new spell of snowfall in upper parts of Shangla received here on Friday, the district headquarters Alpuri, Lelonai and other some plain areas also received light snowfall continued till evening. The officials told Dawn that due to heavy snowfall receiving on Bisham-Swat road at Shangla top and Alpuri-Puran road at Yakhtangay blocked for all sort of traffic also the electricity suspended in the district. 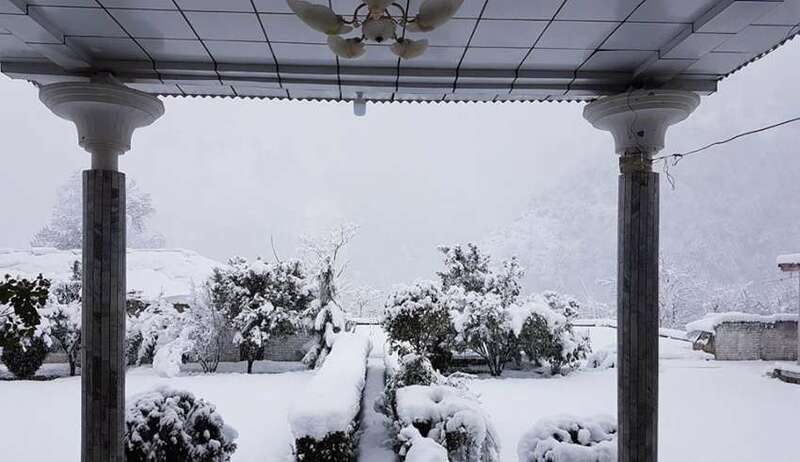 The Shangla top had received about one feet of snow till now and also about over a feet snow had fallen at Yakhtangay area, besides it, the mercury was remained bellow the freezing point in the district and severe cold winds were blowing all the day. 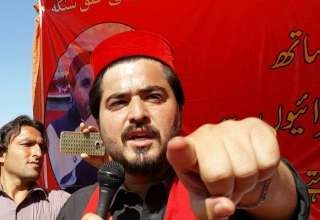 Locals said over closure of roads and suspension of power supply they faced difficulties as they have no alternate options.